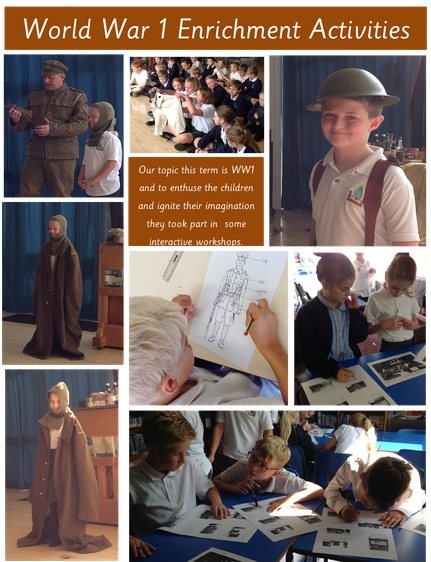 Mrs S Hayes & Mrs K Branton teaches Kingfisher Class throughout the week. Mrs Fitch also supports Kingfisher Class. 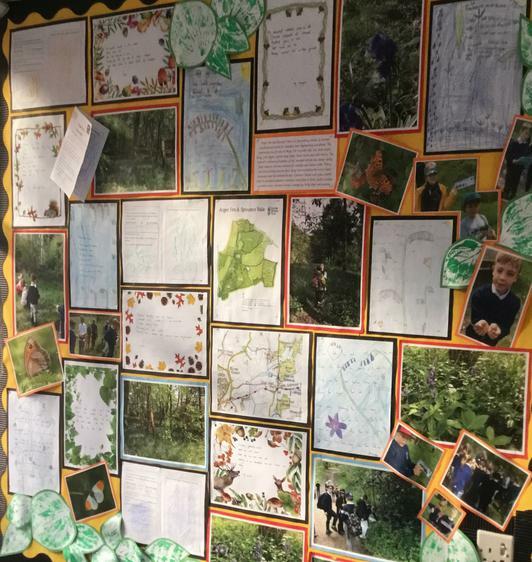 Poetry and artwork produced by the pupils of Kingfisher class following their visit to the woods.